I’ve written a few posts on my love for audiobooks, but I thought it would be fun to put together a list of classics that I enjoyed even better on audio. I love this definition, especially in the context of many generations reading the same book and enjoying it in the same way or in new ways, and also as it pertains to one reader who has decided to reread a novel. Perhaps only a classic is truly worth rereading because one cannot exhaust its depths. These are novels you may have been assigned to read in school or you’ve heard others refer to as important. The audio medium can breathe new life into a story that some may find stuffy or difficult to get into. 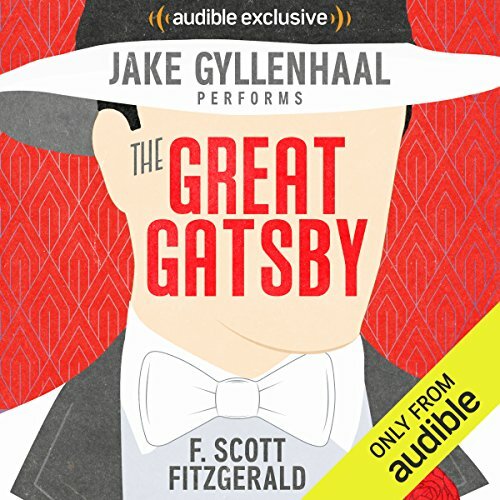 My recent experience with The Great Gatsby on audio is what prompted this post: I’ve read Gatsby countless times over the past several years; however, I had a completely new experience listening to Jake Gyllenhaal’s narration just a few months ago. 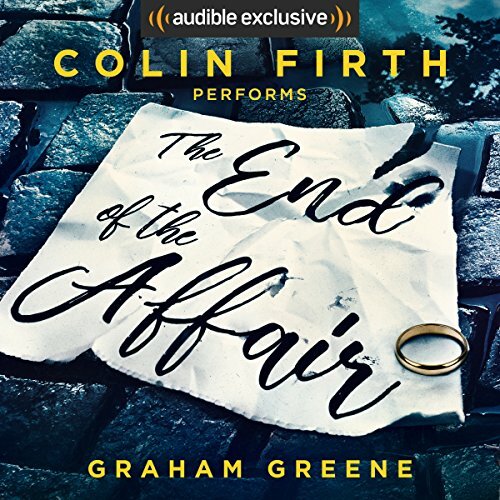 I’ve listed the narrators for these audiobooks (and I’ve linked the photos and titles to their Amazon/Audible listings) so you’ll be directed to the version I’ve recommended. The inspiration for this post! This audio version of The Great Gatsby was part of an Audible sale a few months ago, so I decided to grab it for a new experience with the novel. I believe (tritely) that Gatsby is one of the finest novels ever written, especially in the scope of American literature. I thought it would be fun to get a new perspective. I loved it. Nerd alert: One of the most heavily debated points of Gatsby is whether or not Nick Carraway is a reliable narrator. I assume that Gyllenhaal believed Nick and read his story as if we could trust him and his sober (*pun intended*) retelling. Through this earnest understanding, Gyllenhaal is able to convey Nick’s world-weariness and disillusionment with a system that rewards the careless-but-rich. 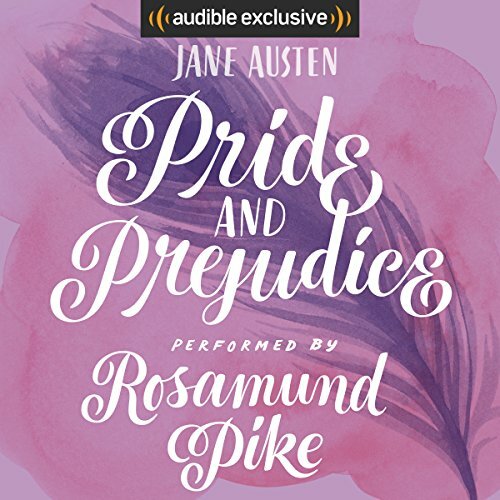 Fun fact and an honorable mention for great classics-as-audiobooks: Jake’s sister Maggie Gyllenhaal narrates Anna Karenina, which is fabulous (but oh-so long… 36 hours!). 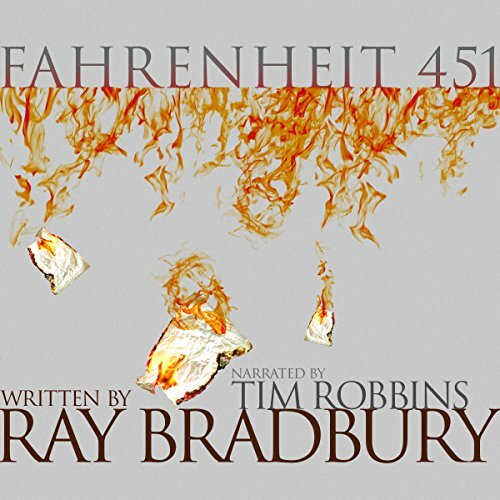 Part of the same Audible sale that inspired me to give Gatsby a try, I snagged the Tim Robbins-narrated version of Fahrenheit 451 ahead of the film version’s release on HBO a few weeks ago. Spoiler alert: HBO’s version wasn’t great and did not live up to Bradbury’s 1950 dystopian masterpiece. Guy Montag is a 30-year-old fireman in an unspecified future. The catch is that in this future, firemen are called upon to start fires in the homes where now-illegal books have been reported. Montag experiences a change of heart about what his society sees as right and wrong and he must beat the clock before his Fire Chief figures that out. Robbins brings the story to life, keeping up with Bradbury’s fast pace and figurative language, and gives a vivacity to each character — even the static ones like Mildred and Chief Beatty. A 1908 novel about Lucy Honeychurch, a young woman visiting Florence, Italy, for the first time. She’s traveling with her insufferable older cousin Charlotte who is very disappointed they don’t have rooms with a view of the Arno. She’s complaining so loudly over dinner at their pensione that a gentleman overhears Charlotte and offers for him and his son to switch rooms with the ladies. Since this is the Edwardian era, many of the guests at this pensione adhere to strict social roles and are appalled at Mr. Emerson’s offer. His son George is also a bit odd, but he and Lucy experience a tender moment after witnessing a murder in the Piazza. Like many of the Realists, Forster reads incredibly modern for the contemporary audience, most likely because he criticises the silly standards of behavior for society. The Emersons are seen as uncouth and odd, when in fact they are the ones who really understand love and human connection. B.J. Harrison’s narration is flawless, giving sincerity and satire when appropriate. I especially love his impersonations of the annoying but slightly endearing Charlotte and the annoying and cloying Cecil. I am such a Lizzie Bennet (and it sounds like she and I are a match on the Myers Briggs type indicator), and it was a pleasure to relive this classic love story of two flawed people who fall in love. Rosamund Pike (who plays Jane in the excellent 2005 film adaptation) is a warm narrator who doesn’t give into portraying even the silliest characters with shallow giggles. She’s perfect. 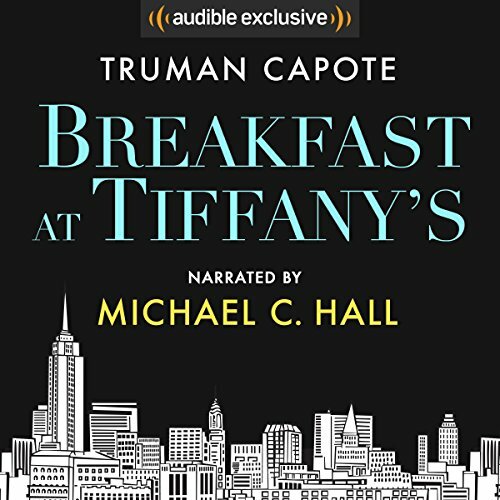 Capote’s Holly Golightly is a mess, which we hear of through the voice of an unnamed male narrator who is platonically enamored with her. Michael C. Hall is a master at the “outsider” type and expresses the narrator’s ennui regarding life, writing, friendship, and lost opportunity. I love Cather. Her descriptions are gorgeous and her characters have incredible depth. 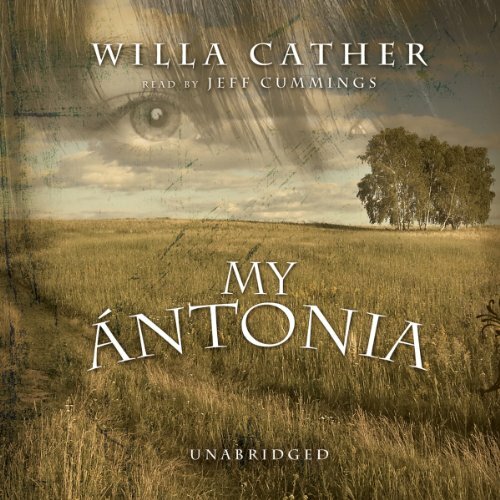 My Ántonia, like much of Cather’s work, takes place on the American prairie. Jim, an orphaned boy from Virginia, recounts the story of growing up on a farm in the harsh conditions of Nebraska. He befriends Ántonia, a Bohemian girl from an immigrant family who has moved to claim their own American Dream. Ántonia becomes symbolic to Jim as he remembers the life that shaped him, which is at times funny, beautiful, and heartbreaking. I enjoyed Jeff Cummings’ take on Jim: he, like Ántonia, is an optimist through it all, and he captures childhood wonder as well as moments of regret. The story takes place in London during World War II. Bendrix, based on Greene himself, is a writer who begins an affair with Sarah Miles, a married woman. After an afternoon tryst, the building in which Bendrix and Sarah are staying is bombed and Bendrix is caught under the rubble. Sarah believes Bendrix to be dead — he looks dead — and prays for God to revive him. If He does, she swears she will end her affair immediately and return to her husband. Bendrix awakens and Sarah leaves him in a rush. On the surface, yes, this novel is about the end of an affair; however, Greene really sets out to explore the nature of belief and unbelief. 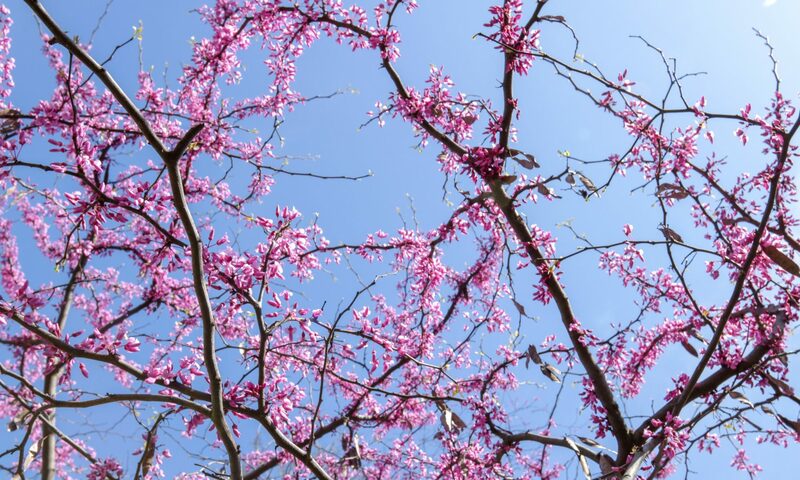 What he reveals is more convoluted — and more beautiful — than what you might expect. Published at the end of the 20th century, Poisonwood is the youngest work on this list; however, this piece of historical fiction’s cultural impact remains just as relevant today as it was in 1998. In 1999, it was both an Oprah’s Book Club pick and on the long list for the Pulitzer Prize. In 1959, the Price family moves from Georgia to the Belgian Congo. Nathan Price is a minister and arrogantly leads his wife and four young daughters into the Congo with no idea of what he’s getting his family into — religiously, politically, or domestically. Kingsolver expertly writes pieces of the story from each of the Price women’s perspectives, from preparing for their departure through the daughters’ adulthoods. 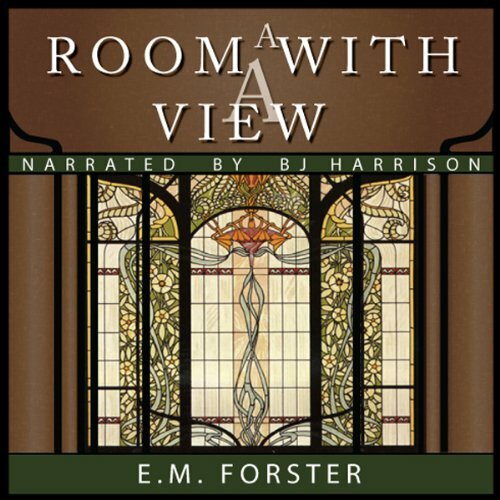 The narrator Dean Robertson has a southern woman’s voice and perfectly expresses each character so her unique personality and perspective shines through. Her narration is straightforward and well done. Frederic Henry is a young American ambulance driver for Italy during World War I. He meets and becomes enamored with Catherine Barkley, a beautiful English nurse who has just lost her fiancé in the war. Frederic becomes injured himself and what should have been a fling turns into one of the great loves of his life. 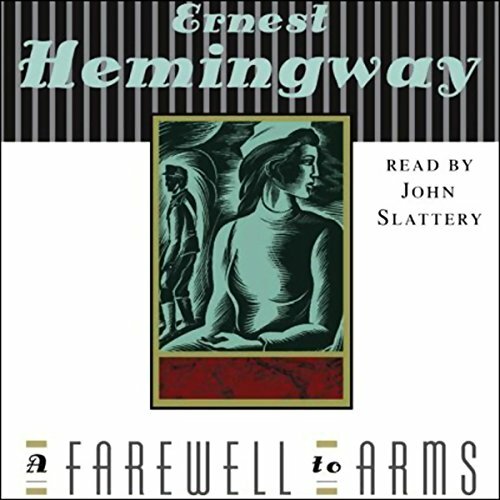 I tend to believe Hemingway’s sparse descriptions lend themselves better to audio, and John Slattery’s (best known as Roger Sterling, the all-time-great Mad Men character) arrogant-yet-charming tone is perfect here. Kismet: Audible just posted a short list of notable audio versions of classics for their Better Late Than Never Challenge. They mention several I do here and a few others I’m definitely interested in experiencing on audio (Huxley’s Brave New World and Maggie Gyllenhaal’s narration of The Bell Jar). So, what do you think? Are you willing to try any of these classics as audiobooks? Did I miss any of your favorite classics on audio? Let me know!